Life and Style by Lisa B: Break! I have a few minutes to do a post! It's unbelievable! 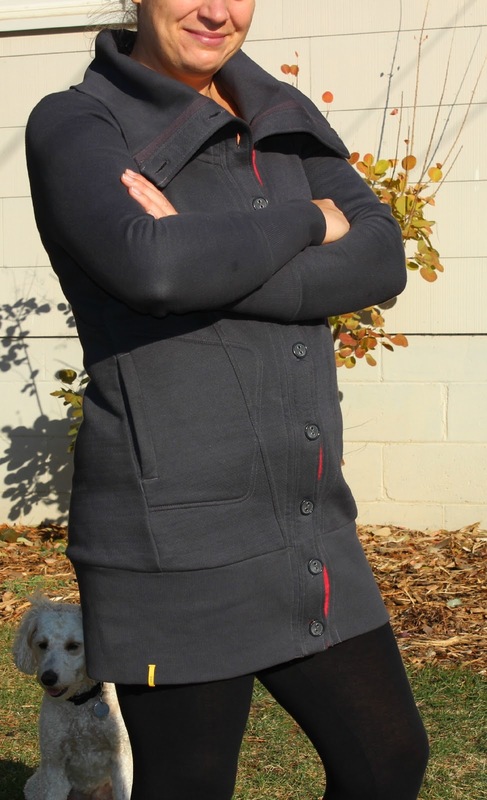 Here is an outfit that I love to wear in the winter. I am finding that when it gets cold I am all about comfort! This is a "sweatshirt", but it's a little bit more than a sweatshirt! 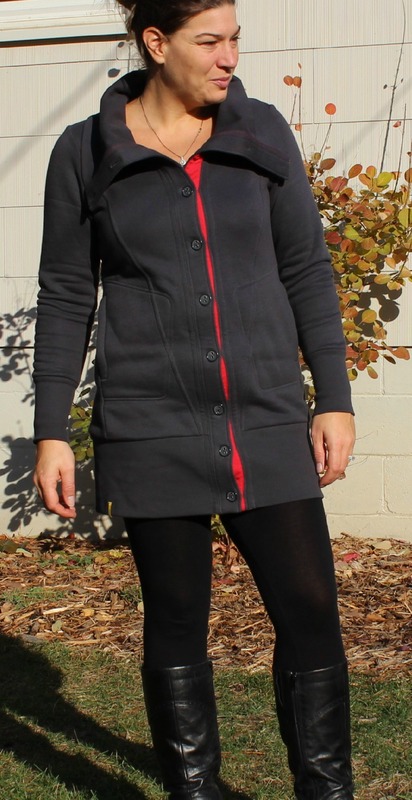 What are your favorites for the colder months? Here is the full info for the Sven's sale this weekend! 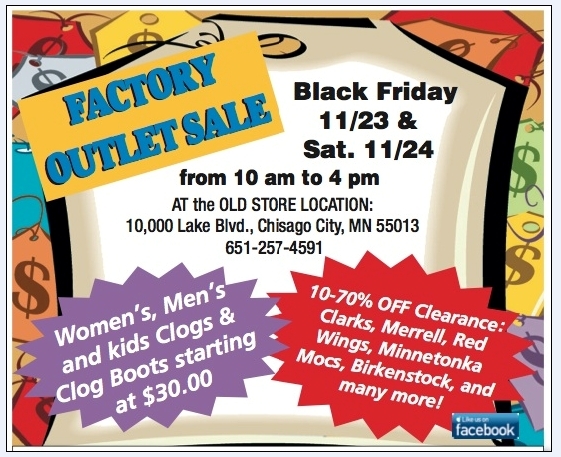 Also on clearance are other brands of shoes that they sell at their store (like Clarks)! Yay!